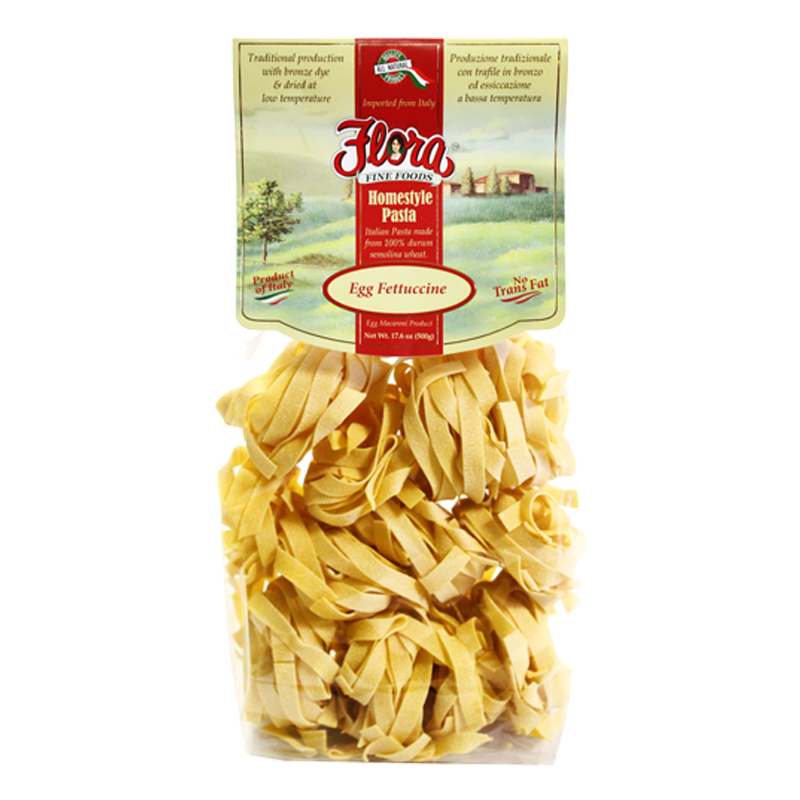 If Italian food was a house, pasta would be the foundation. 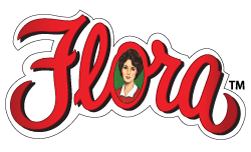 Such simple idea has blossomed into hundreds of unique styles and textures each of which has its own utility and purpose. 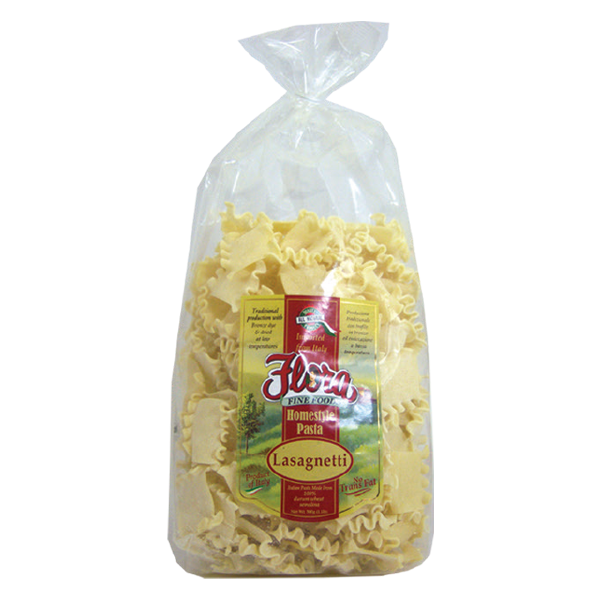 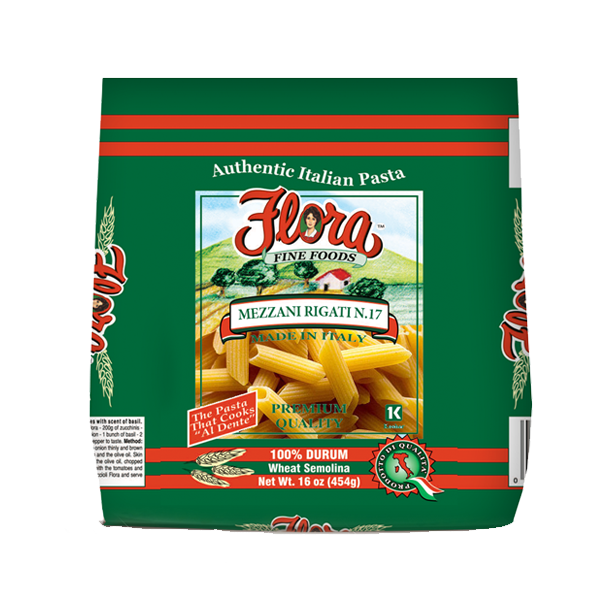 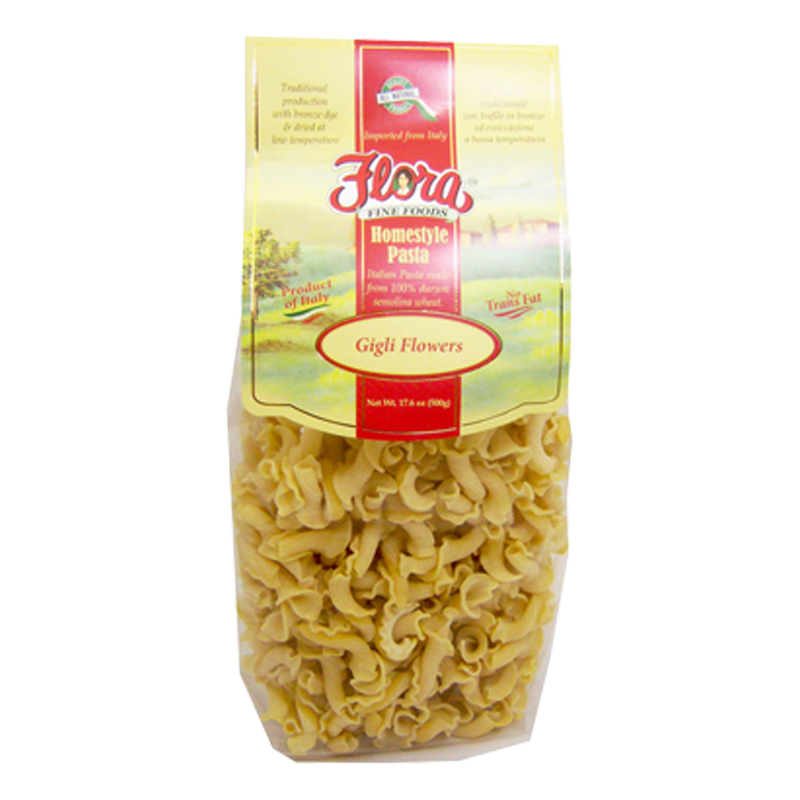 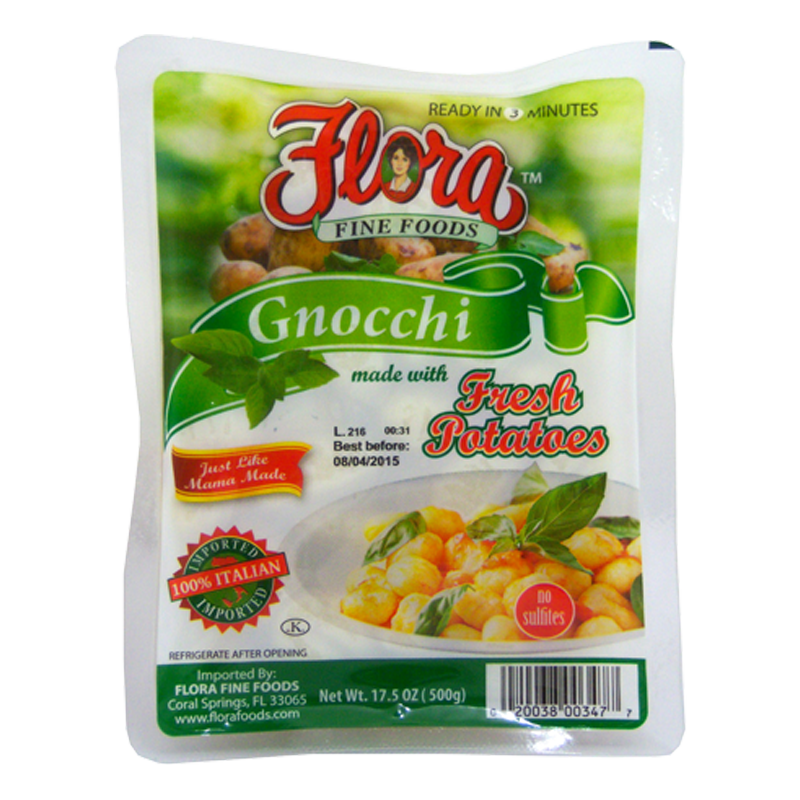 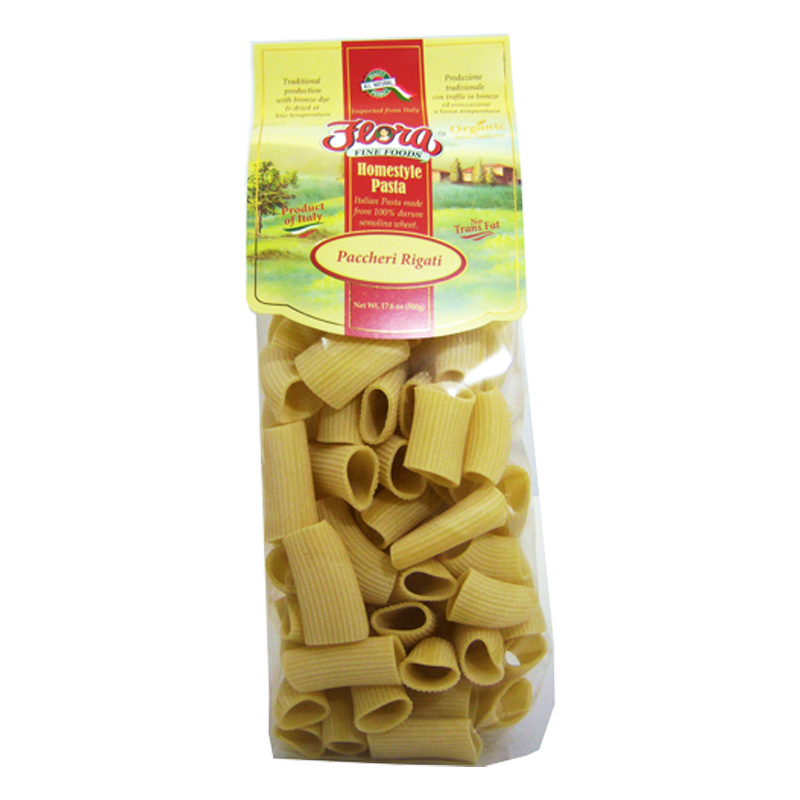 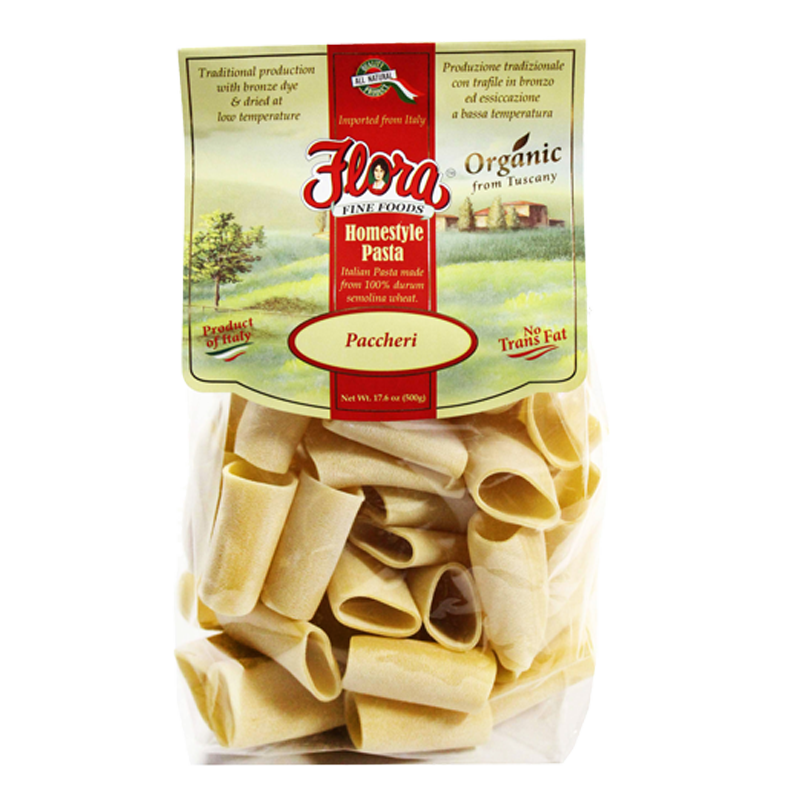 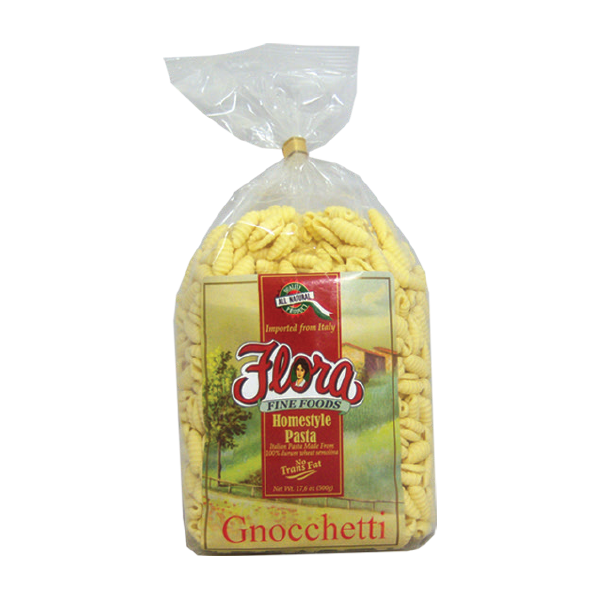 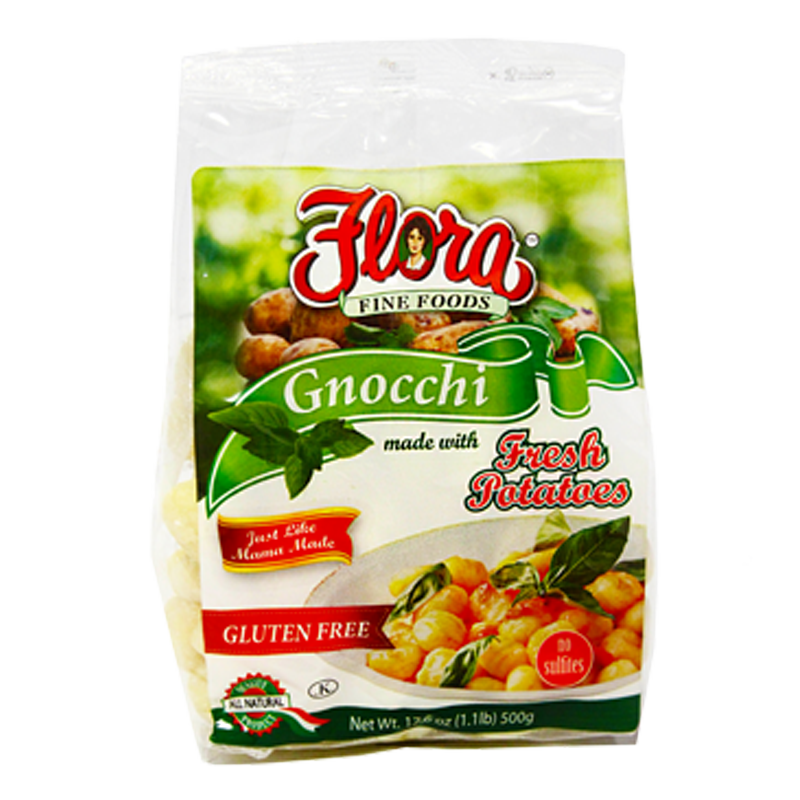 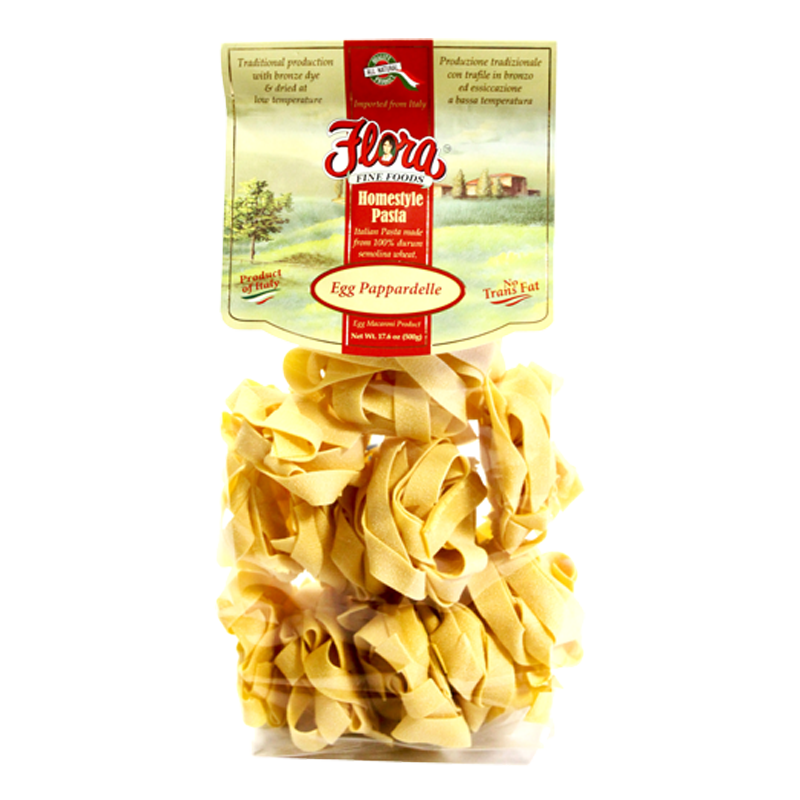 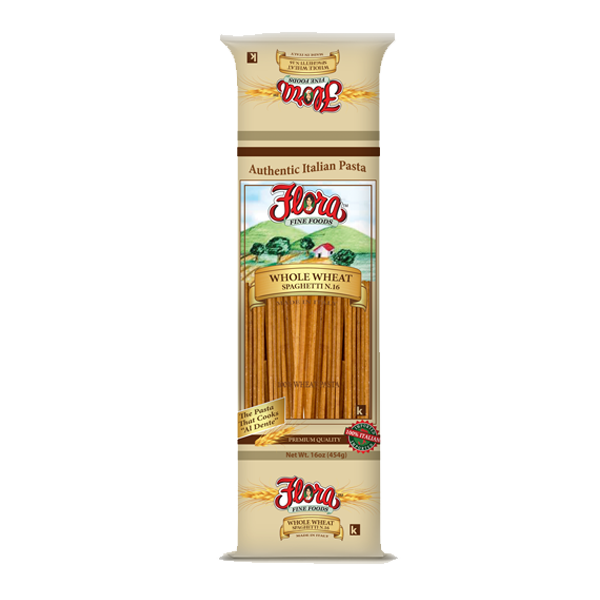 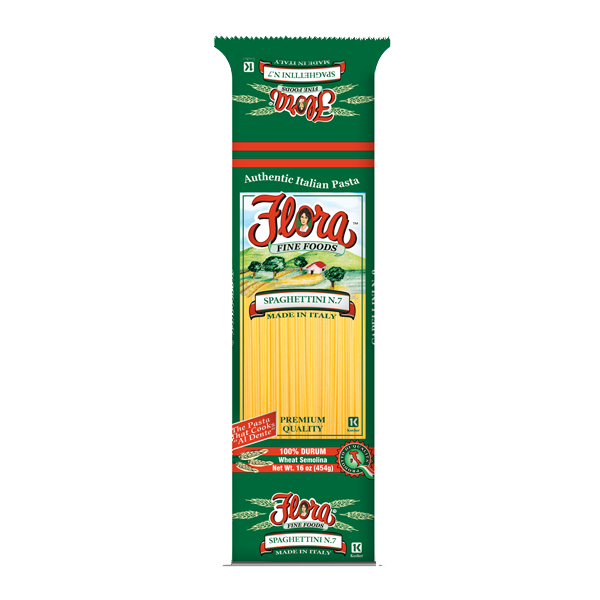 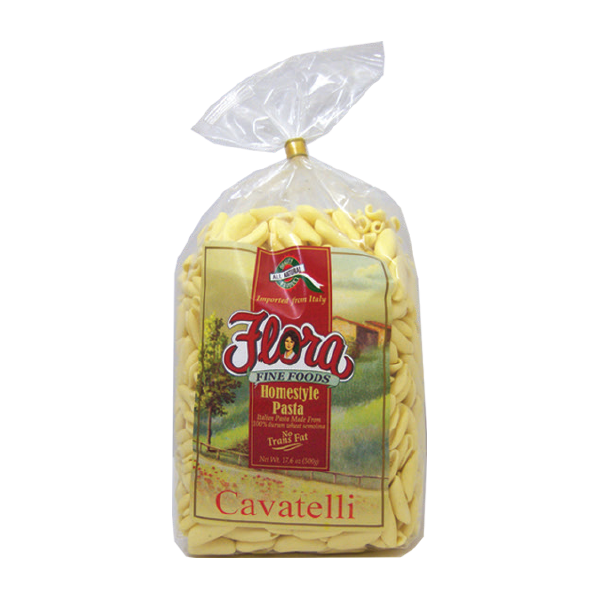 Flora Fine Foods’ Pasta combines the quality and authenticity of Italy’s finest producers to create some of the most beautiful and delicious pastas on the planet. 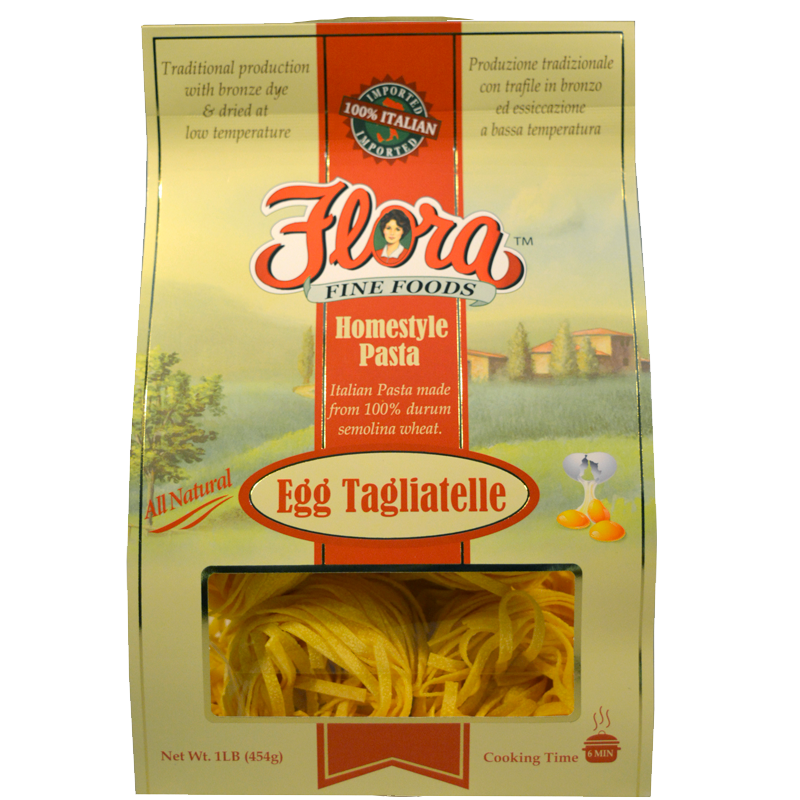 If you’re looking for a hearty Homestyle Pasta, we have over 20 different styles that range from classic Egg Pappardelle to Spinach Tagliatelle. 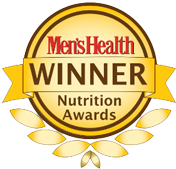 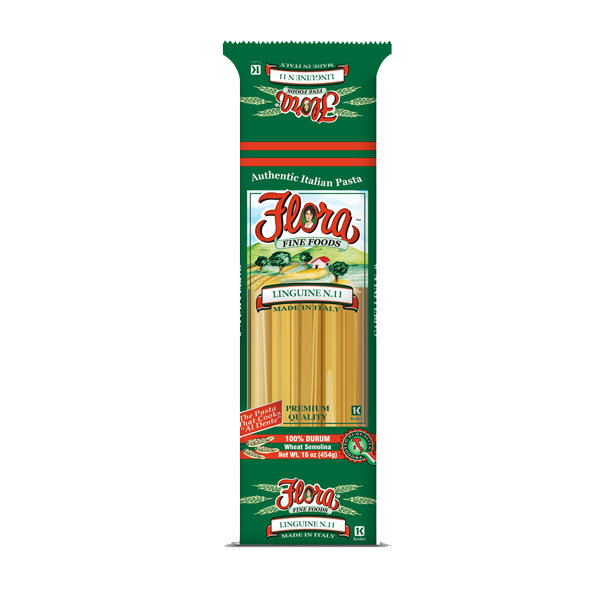 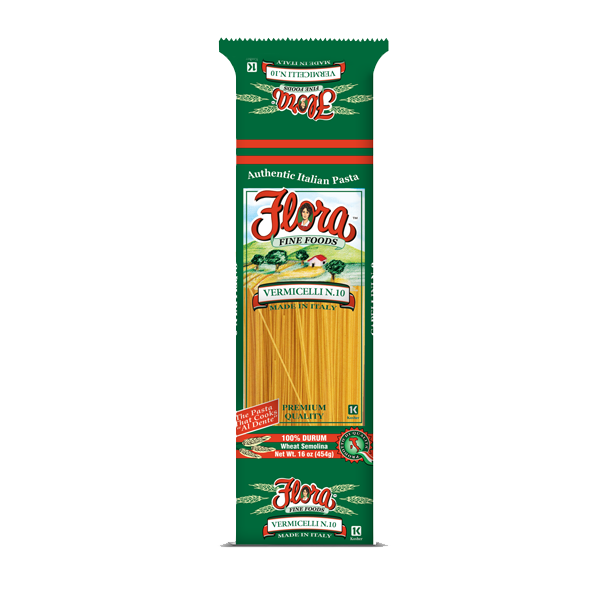 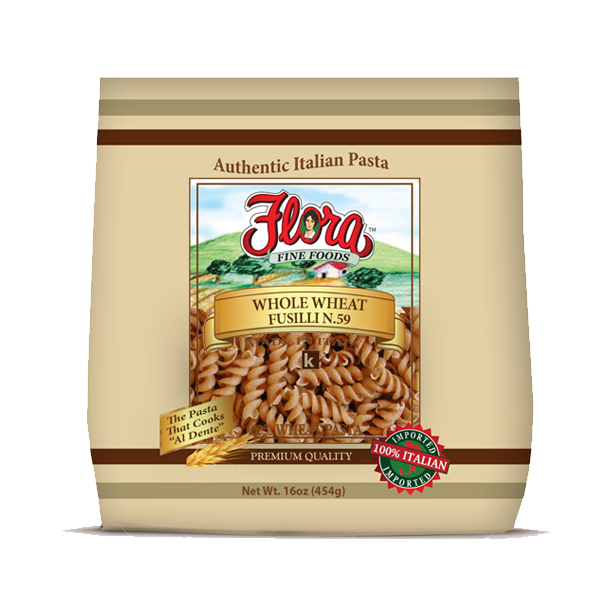 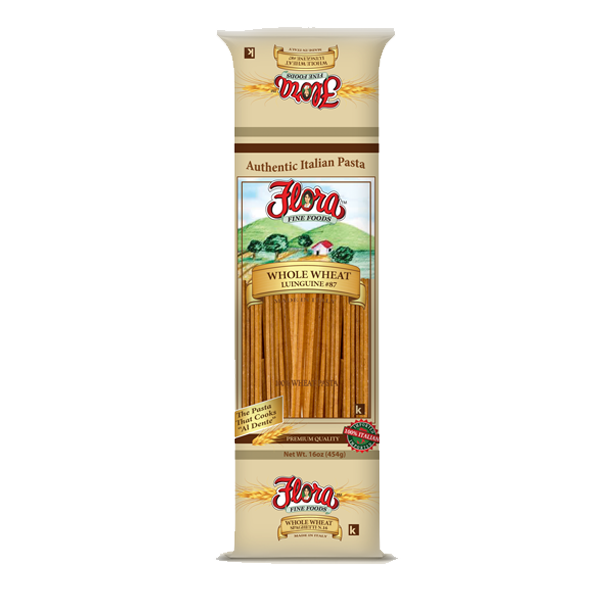 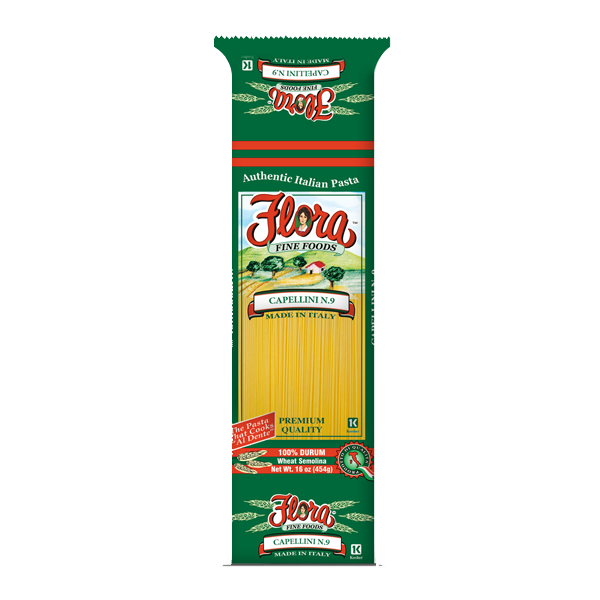 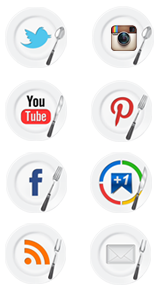 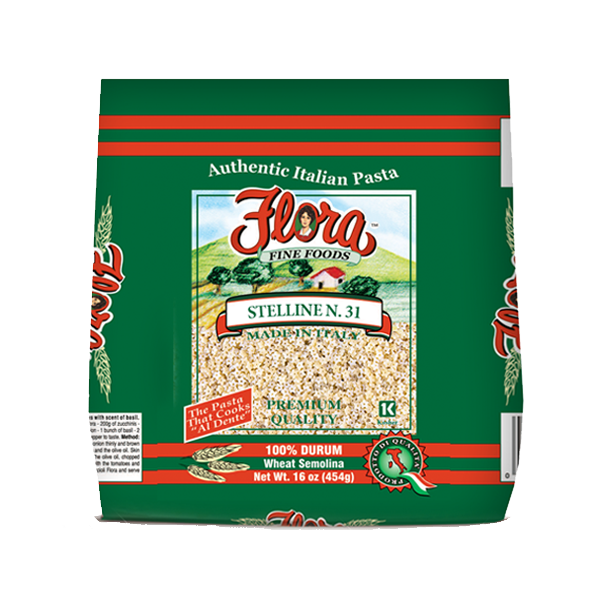 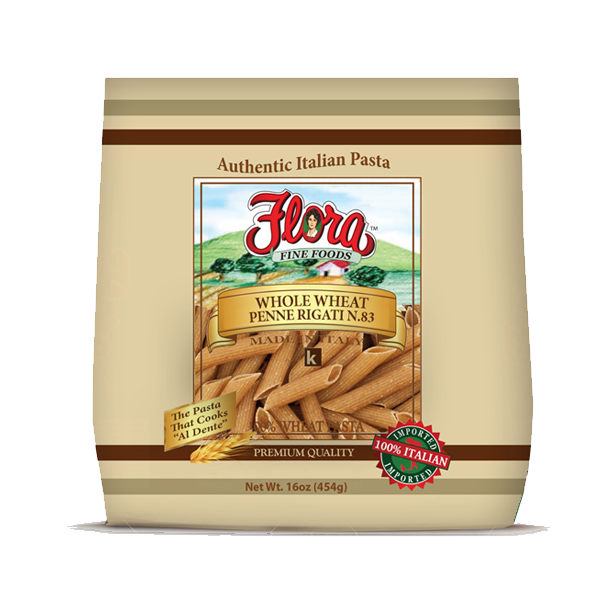 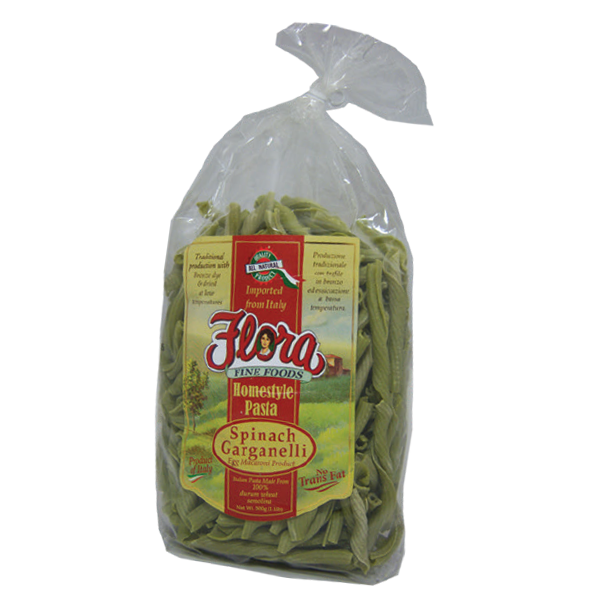 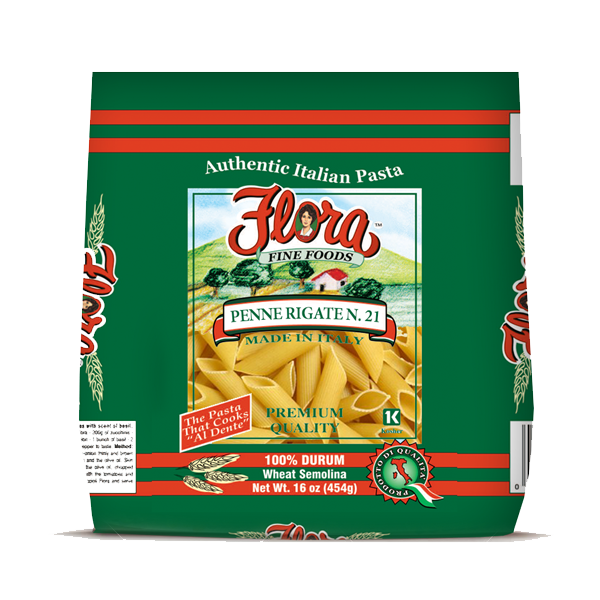 We are Flora Fine Foods realize that some of our customers are looking for a healthier option in their pasta, so we’ve heard your call and created variety of Organic, Whole Wheat and Gluten-free solutions as well. 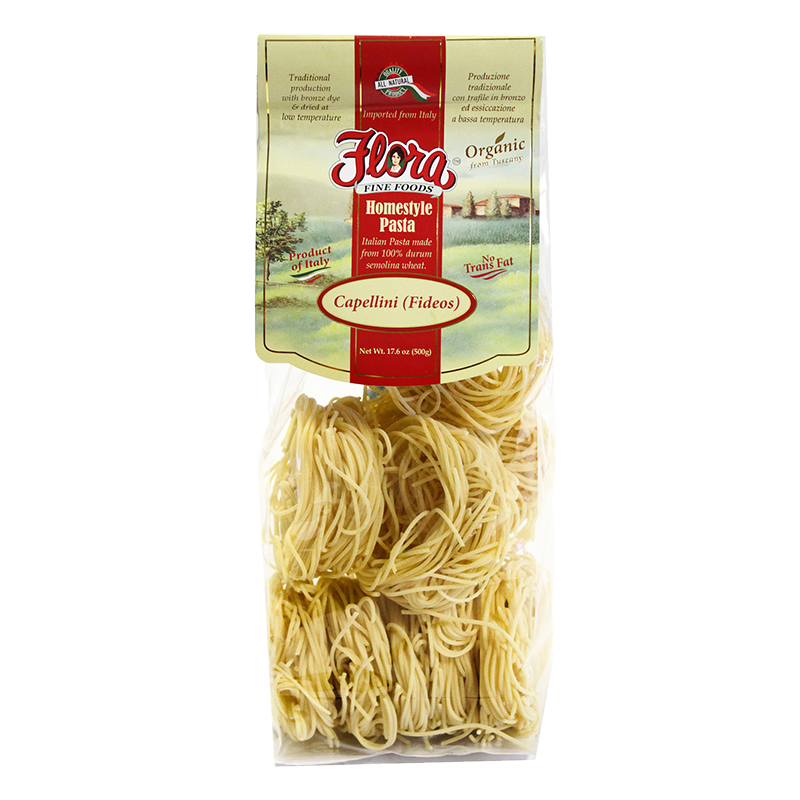 From Liguria to Calabria, Flora Fine Foods has pasta native to every Italian region to give our customers the greatest journey through Italy’s bounty.